I’ve been itching to use wine in some sort of baked good for the blog and I finally got around to it. 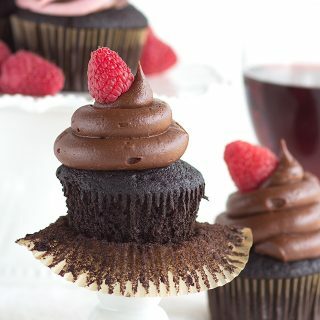 I settled on making these red wine chocolate cupcakes with a raspberry chocolate frosting. 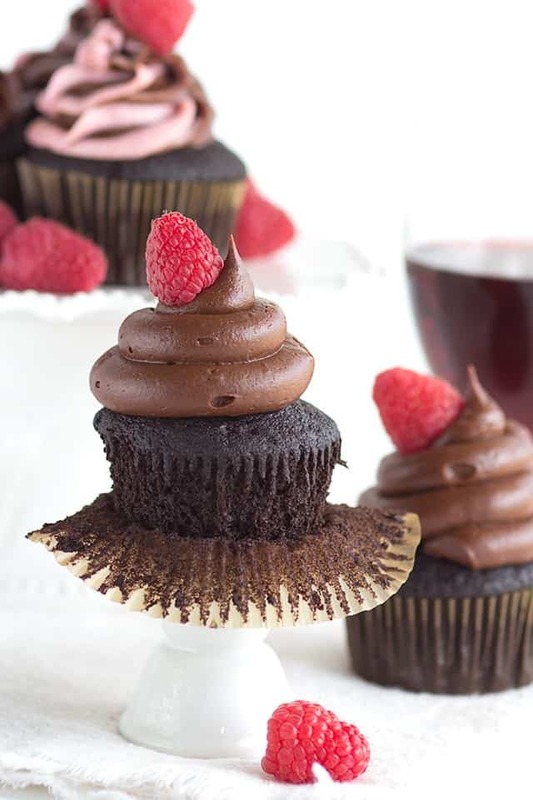 The chocolate cupcake has a rich deep flavor. 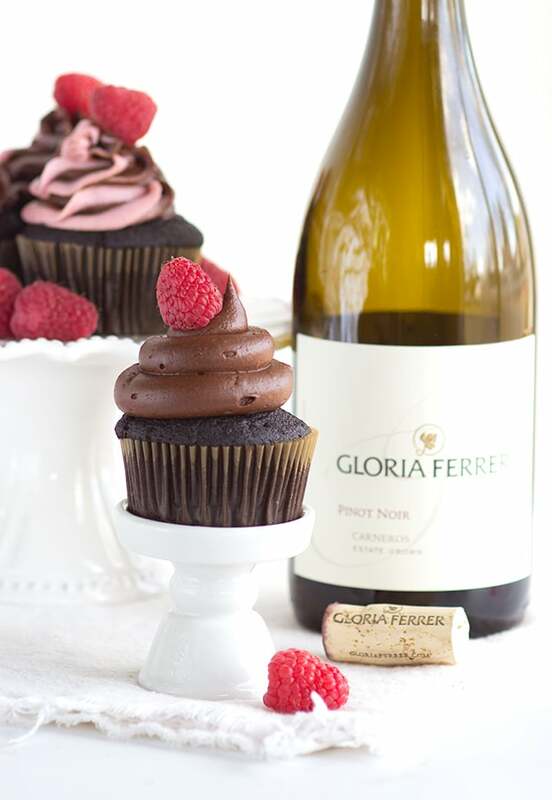 You can smell the Gloria Ferrer pinot noir in the cupcakes, but I don’t necessarily think that the flavor is strong and overbearing. I wanted the dark chocolate and red wine to compliment each other rather than compete. Makes sense, right? 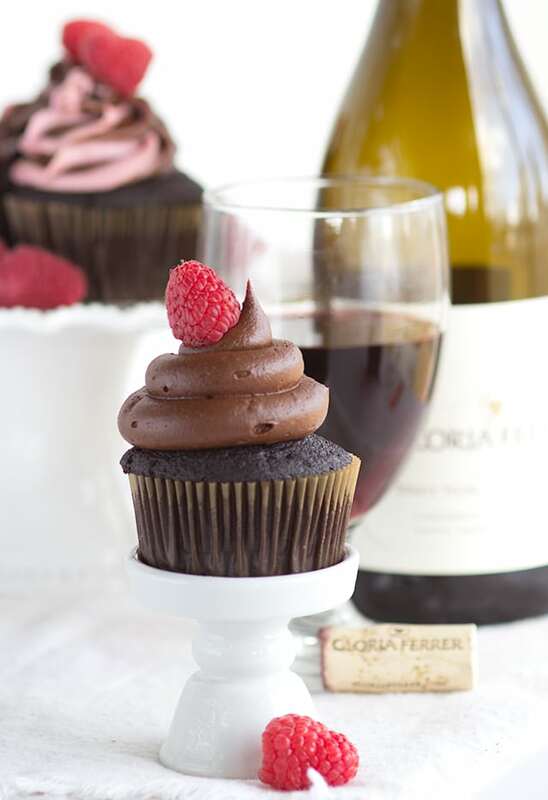 These cupcakes are definitely a more elegant cupcake (at least in my opinion). 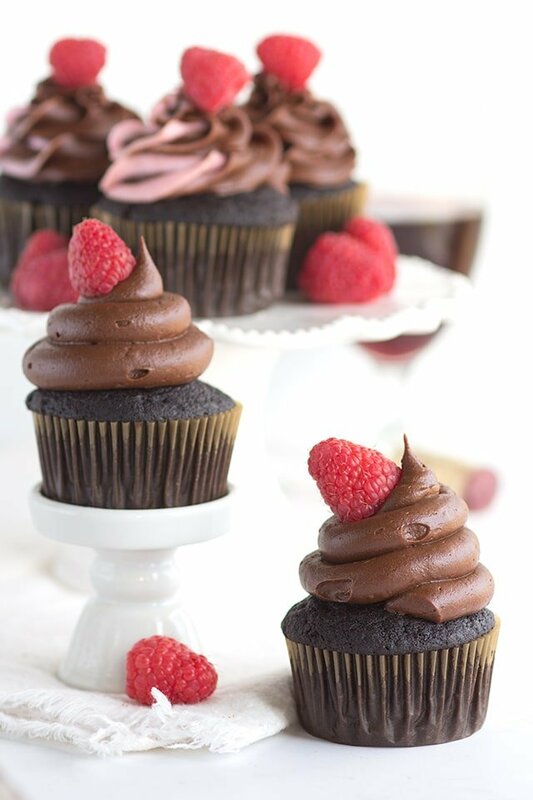 They have a rich chocolate flavor with a kick of earthy red wine flavor. I desperately want to use the term “boozed it up” but that says everything except elegant so I’ll try my hardest to leave that out. To add to the decadence I made a chocolate frosting, but wanted to add a little brightness to the cupcake too. So, I added fresh raspberry juice and raspberry extract to it. I initially thought about adding wine into the frosting too, but I thought it would be overkill. Gloria Ferrer wines have earned over 400 gold medals and 50 90+ scores in the last 5 years. This sounds like a wine you should probably try. I thoroughly enjoyed the chardonnay with its peach/pear flavors. That’s a wine I can’t put down. It can be a hit or miss with me and I found my hit. Another thing I adore? Gloria Ferrer was a real lady. The winery was named for José Ferrer’s wife, Gloria. Gloria Ferrer Caves & Vineyards opened in 1986 in the breezy, now-famous region in southernmost Sonoma County where it was owned and founded by the Ferrer family of Spain and was Carneros’ original sparkling wine house. I made my frosting a couple different ways. I did make a chocolate/raspberry swirled frosting that I’m sure you can see in the back. 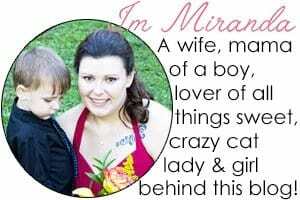 I loved it, but the swirl started getting not so pretty. So, the alternative was to combine both flavors into a chocolate frosting. I also changed from a open star piping tip to a straight tip because the seeds wanted to get caught up and ruin my swirls. That can’t be happening. Lesson learned. Look at that cake. It’s perfectly moist. Preheat oven to 350 degrees. Line your cupcake tins with cupcake papers. In a medium mixing bowl, add in the melted butter and red wine. Add in the vegetable oil and cocoa powder and whisk until smooth. Add in the sour cream, vanilla extract, and eggs. Continue to whisk until incorporated. In a separate bowl, add in cake flour, sugar, baking soda, and baking powder. Whisk until combined. Pour the cocoa mixture in with the dry ingredients. Whisk until everything is combined. Try to whisk out most of the lumps. Scoop the batter into the liners. I filled mine 3/4 full. Bake for 17 - 18 minutes or until they're done. Place a toothpick in the center of the cake and if it comes out clean or with moist crumbs it's done. Add 1/3 cup fresh raspberries into a blender. I used my bullet which does a pretty good job. Blend until smooth. Use a cheese cloth or fine mesh strainer and strain out the seeds. Set aside. In a large mixing bowl, add in the butter and cocoa powder. Mix on medium until light and fluffy. Add in the extract, 2 tablespoons pureed raspberries, milk and powdered sugar. Mix on low until nearly incorporated. Turn the mixing on high and let whip until light and fluffy about 2 minutes. Add the frosting into a piping bag with a straight tip and pipe swirls on top of the cooled cupcakes. 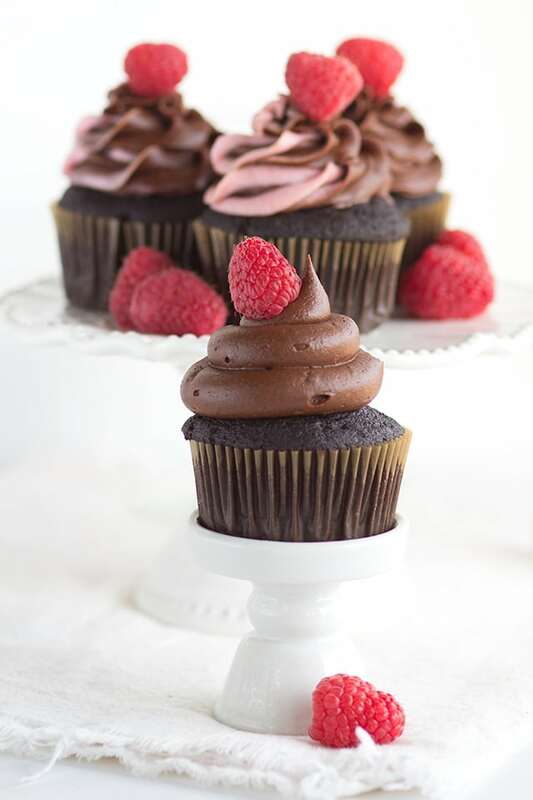 Add a fresh raspberry to the top of each cupcake.